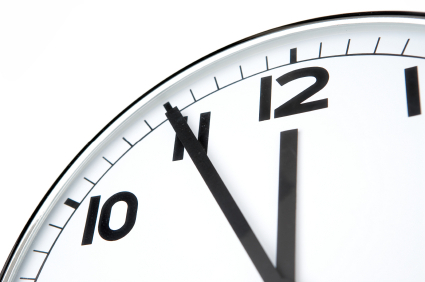 Keeping time accurate and consistent throughout an entire educational institution or healthcare facilities is essential. Beckwith can help. We are authorized dealers of Primex Wireless clocks, and Dukane wired master clocks. Beckwith designs, sells, installs, and services wired and wireless clocks in educational institutions, government facilities, healthcare facilities, and senior housing facilities.